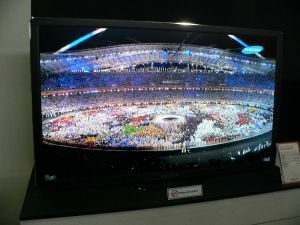 » OLEDs in CES 2009 - what can we expect? 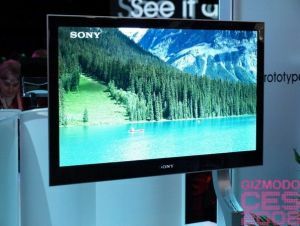 OLEDs in CES 2009 - what can we expect? The Consumer Electronics Show (CES) will begin in a week or so (9th of January). In previous years we have seen many new OLED product annoncements in this conference, and I guess this year will be exciting as well. 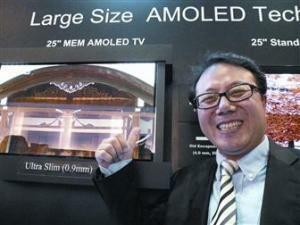 Sony is said to be launching their 27" OLED TV (the XEL-2?) by May 2009, so we'll definitly see an advance prototype or even a product announcement at CES. Samsung has said that they are "delaying" their OLED TVs, but we're still likely to see their 40" HD OLED TV, and also their 31" panels on show, maybe with some updates on release plans (currently slated for 2009 or 2010). Other companies that might show new OLED TVs include LG (lately they have been showing their 19" OLED TV), CMEL (with their new MEM technology), Panasonic and perhaps TMDisplay as well. Samsung has been showing their 14.1" AMOLED panels for a long time now. They have previously claimed these will be available by 2009 or 2010. They might officially announce them at CES. This will be most interesting, as these panels might be superb for laptops! Small AMOLEDs are now common place, but we always welcome more new panels. Currently CMEL is making the largest available panel - 7.6". We might hear of larger ones from CMEL and perhaps from Samsung too. We except to see a lot of new devices using the new AMOLED panels, in sizes 3" and 4". Mobile phones, PMPs, digital photo frames and other gadgets. There are rumors that Sony will release a new walkman with a large touchscreen 3" AMOLED display, we'll have to wait and see on that one. 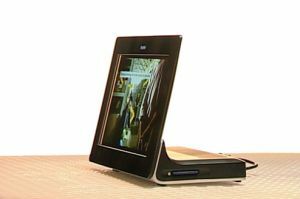 CMEL's 7.6" panels are available for quite some time now, with only one device using them (Kodak's digital photo frame). It's about time we'll hear of new gadgets using these beautiful, larger displays. 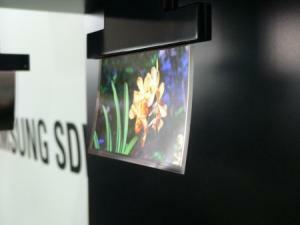 We have seen some great flexible and transparent displays, mostly from Samsung. I'm not sure if CES is the right place to announce new prototypes, but it'll be nice to catch a glimpse of those beautiful new technologies. Samsung has been showing flexible and transparent display lately, so hopefully we'll see some new prototypes. 2008 is almost over...what will 2009 hold for OLEDs? 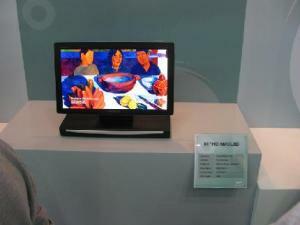 Samsung SDI: OLED TVs in 2009, flexible ones in 2010. 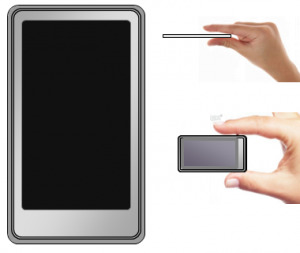 Will double AMOLED capacity in 2009 and in 2010. What can we expect from CES 2014?